Jotun was just the beginning. Having already brought the likes of Jotun: Valhalla Edition to the Nintendo Switch earlier this year, Thunder Lotus Games have come out to announce that their second game Sundered, will also be looking to Switch it up! Only, the release Switch and Xbox One owners are getting, will include more content, which will also be available as an update to those who have the game on PC and PlayStation 4. 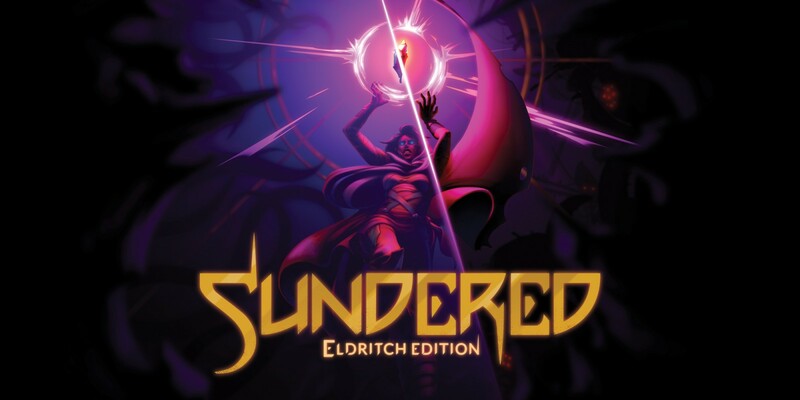 Montreal, Canada – December 3, 2018 – Thunder Lotus® has announced that Sundered®: Eldritch Edition will launch worldwide on Nintendo Switch™ and Xbox One on December 21, 2018. The definitive version of the chaotic hand-drawn action-adventure game, Eldritch Edition notably enhances the game with local co-op. Sundered: Eldritch Edition is pre-purchasable today on the Nintendo eShop.